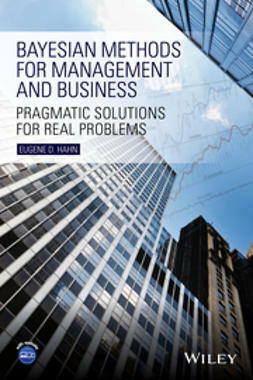 Featuring an accessible approach, Bayesian Methods for Management and Business: Pragmatic Solutions for Real Problems demonstrates how Bayesian statistics can help to provide insights into important issues facing business and management. 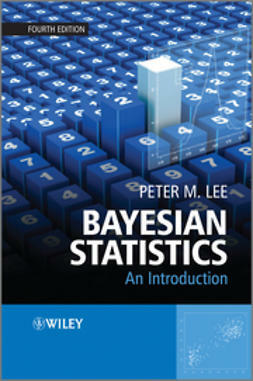 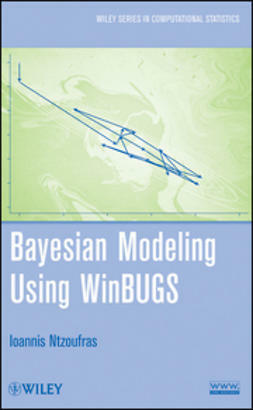 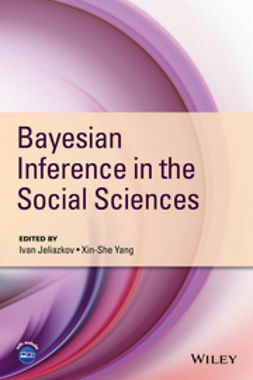 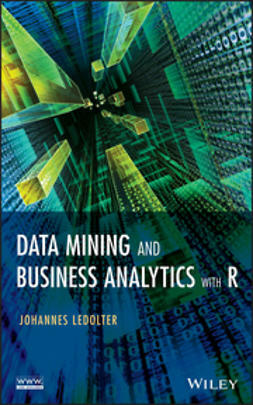 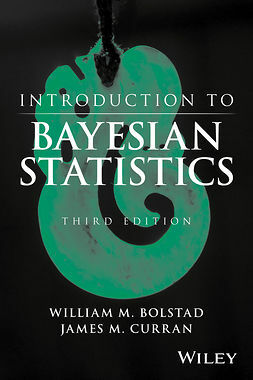 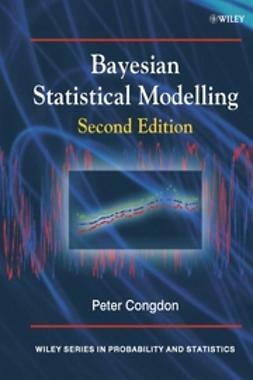 The book draws on multidisciplinary applications and examples and utilizes the freely available software WinBUGS and R to illustrate the integration of Bayesian statistics within data-rich environments. 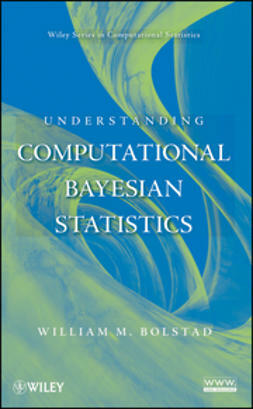 Computational issues are discussed and integrated with coverage of linear models, sensitivity analysis, Markov Chain Monte Carlo (MCMC), and model comparison. 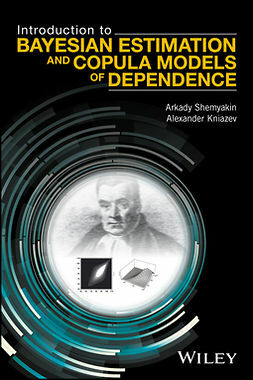 In addition, more advanced models including hierarchal models, generalized linear models, and latent variable models are presented to further bridge the theory and application in real-world usage. 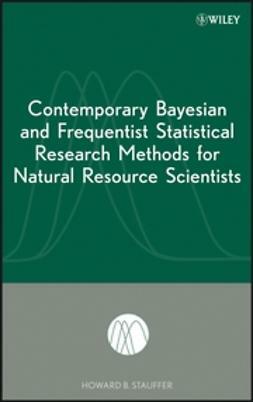 Bayesian Methods for Management and Business: Pragmatic Solutions for Real Problems is an important textbook for Bayesian statistics courses at the advanced MBA-level and also for business and management PhD candidates as a first course in methodology. 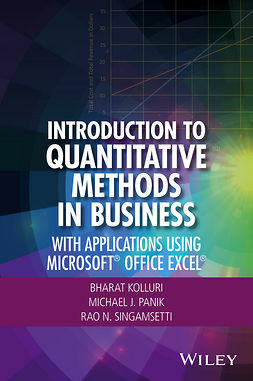 In addition, the book is a useful resource for management scholars and practitioners as well as business academics and practitioners who seek to broaden their methodological skill sets.